While perusing this week's Shop of the Week, PunkJane; I must admit it took me so very long just trying to pick only a few items to showcase for this post... I absolutely LOVE everything that this fabulous shop owner, Sandy Simpson creates, that it's similar to having a bag of potato chips, it's impossible to have only one! This past week, both PunkyJane (Sandy) and I have celebrated milestones - I, the 3rd Anniversary of my Etsy Shoppe and my Tweety Sandy, celebrated a wonderful birthday!! 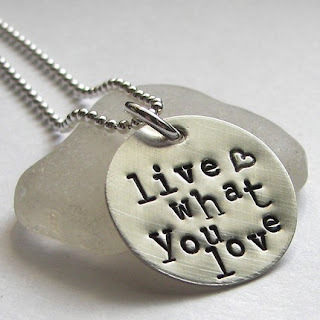 First, LIVE WHAT YOU LOVE hand stamped sterling silver necklace (above). No truer words have been spoken and I'm just positive that Sandy lives what she stamps!! There are times in our lives that we need to carry these wonderful words of inspiration with us as a reminder to get as much out of our lives as possible. 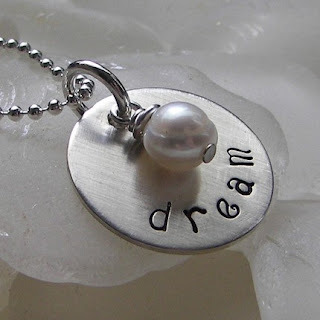 This and so much more is featured on Etsy Twitter Team's Blog of PunkyJane; where you can learn so much more about this creative shoppe owner. Also, check out previous articles on other team members, as well. 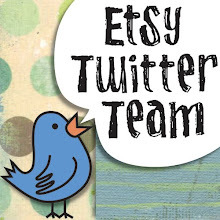 You'll find we are a diverse group of artists who just love both tweeting and creating. 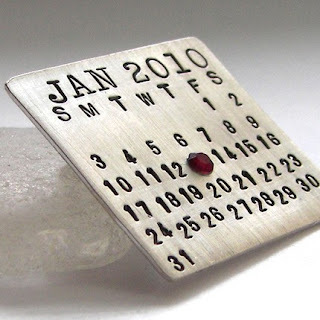 Mark Your Calendar (tm) personalized sterling silver pin with Swarovski Crystal (above & below) is one of PunkyJane's Signature pieces and I know I've seen it on the Front Page of Etsy, OMGosh, I don't know how many times and I can see why, can't you? This fabulous piece is so versatile and can be given for ANY occasion. 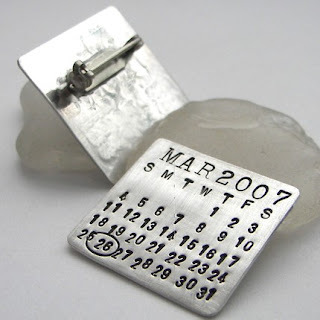 You want your husband to remember a special day... like say your anniversary :D, give him a keychain with this wonderful piece. It's available at PunkyJane. 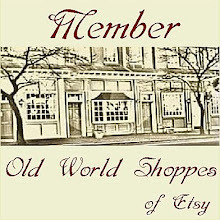 Free standard shipping on everything in her shop now through February 25, 2010. Use 'TwitterSOTW' in the message to seller box at checkout and your shipping will be refunded via PayPal. please use these links and check out the other blogs here on our blog (ETT).